International Women's Day - BUILD, Inc. 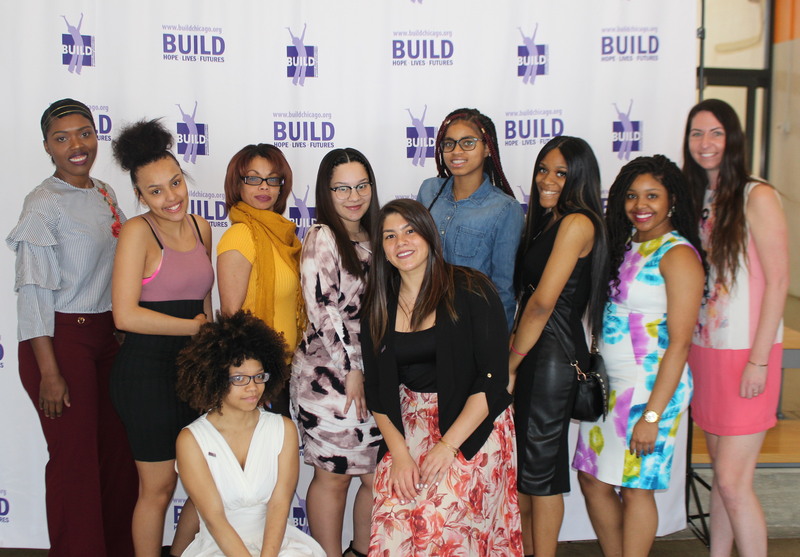 BUILD celebrates International Women’s Day! This is a worldwide event highlighting the social, economic, cultural, and political achievements of women. Contact Jessica Carrillo at jessicacarrillo@buildchicago.org for more information and questions.